If you would like to find out more about our services, please – click here. Advertising rules can seem very complicated, especially when you’re trying to come up with original creative ideas and turn them into ads to wow your target audience. Our Copy advice service is essential for advertisers, agencies, media owners, media service providers and financial firms who want to check how their prospective advertisements (broadcast and non-broadcast) measure up against Advertising Codes, and Financial Promotion rules. Copy advice is provided on a confidential basis and usually accompanied by advice on the amendments necessary to bring a non-complying advertisement into line with the rules. We will look at your concepts, imagery and/or copy highlighting any potential issues in advance before you spend time and resources taking them forward. 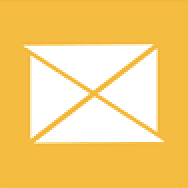 It’s a fast and confidential service designed to make your communications more effective and avoid the regulatory pitfalls. We specialise in marketing compliance by providing regulatory and best practice advice. If you would like to find out more about our services, please - CLICK HERE. 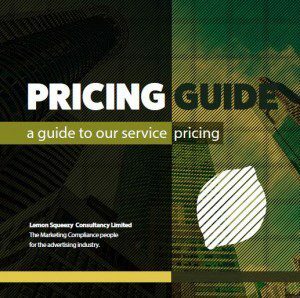 If you would like more information, please request our pricing guide to find out more about our services. I worked with LS Consultancy on a bank’s full website redesign and rewrite at Metro Bank. They acted as the sole compliance representative on the project but worked with the team extremely closely and efficiently making what we expected to be one of the trickiest parts of the project one of the easiest! Chris worked well with stakeholders from all around the business to much positive feedback when helping them find solutions to compliance issues. A final massive thanks from all at Metro Bank.